The second generation Porsche Panamera will make its debut at the Paris Motor Show in autumn and it will be lighter and more fuel-efficient. The Panamera has not been a smash hit on these shores, although it has sold big in China and the US. The second generation car is expected to reach a bigger audience, though. One thing that should help its cause is the hatchback option. Europe loves a fast estate car, so this is expected to be a popular addition in key markets like Germany, Switzerland and the UK. Of course, the Cayenne has been a smash hit in the UK and the new Macan crossover has won legions of fans across Europe, too. The Panamera has yet to have the same impact, but the new car could well be the one that wins over the British public. Styling has been heavily revised and the new model, which has been spied in the wild during the testing process, looks much more aggressive than the outgoing model and should be a more exciting looking car. The next generation Panamera is expected to come with an improved, much more luxurious interior. The buttons on the centre stack will give way to touch-sensitive panels that should give it a more advanced feel. The engine specs are yet to be confirmed, but with Porsche downsizing across the line-up in the name of emissions, it’s safe to assume that the Panamera will follow suit when it lands at the local Porsche specialist later this year. 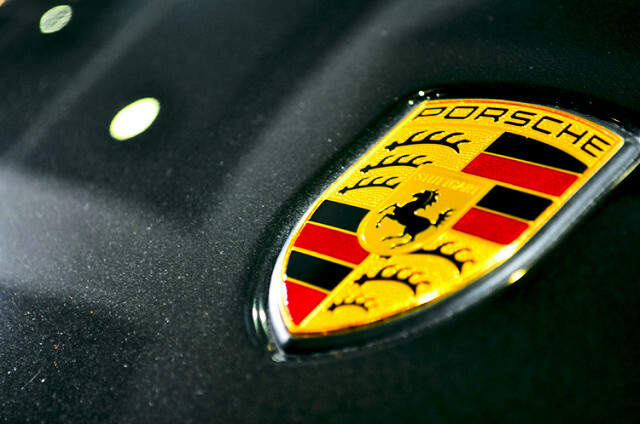 It's expected that next year in Europe, Porsche will add a shooting brake variant. Estates remain popular in Europe because they typically offer better handling than SUVs, so this variant is expected to sell well on the continent. 29,030 Panameras were sold in 2012, making that the model's best sales year; Porsche is hoping this new generation can improve on this.